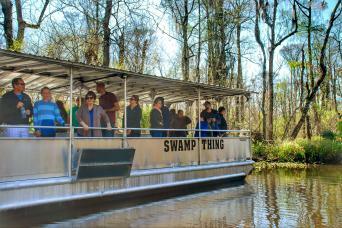 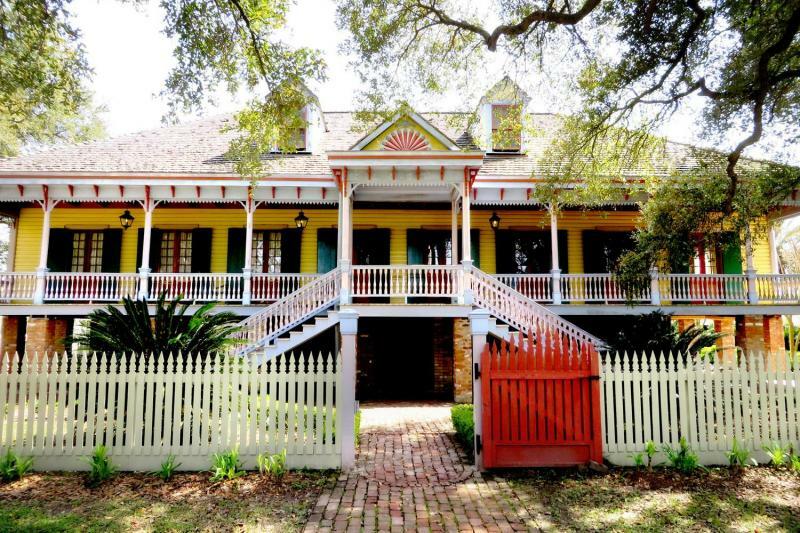 This day long adventure through plantation and Cajun country includes transportation with guided tour en route to and from the New Orleans French Quarter. 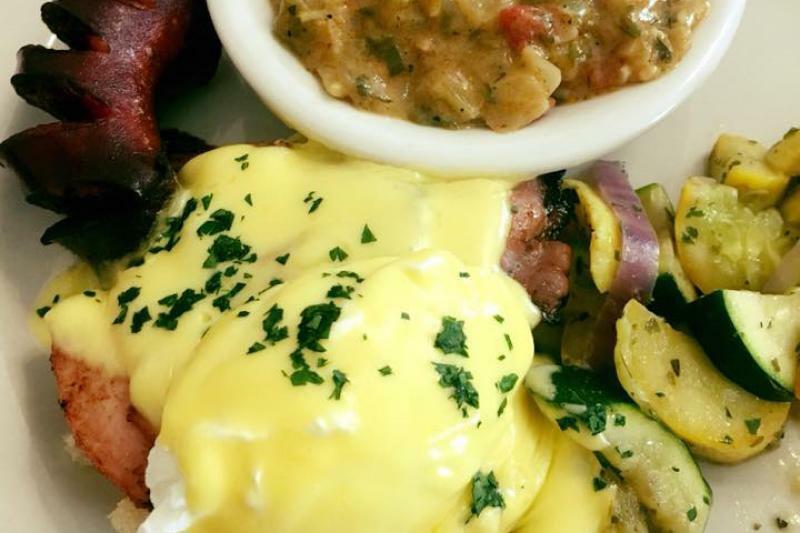 Enjoy a delicious plantation brunch featuring a selection of country favorites featuring Crawfish Etouffee, Chicken & Smoked Sausage Gumbo, Oeuf du Jour (egg dish of the day), Cajun Smoked Sausage Links, fresh fruit and yogurt, and other offerings. Mint Juleps, mimosas, and Bloody Mary’s are available for optional purchase. 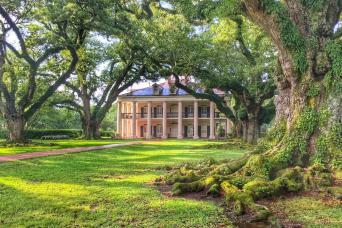 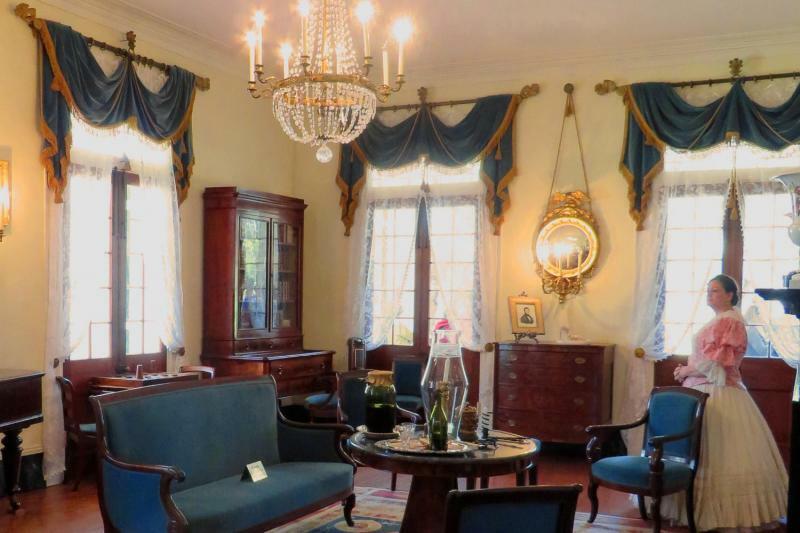 Then enjoy a guided tour of Oak Alley Plantation and a guided tour of Laura Plantation. 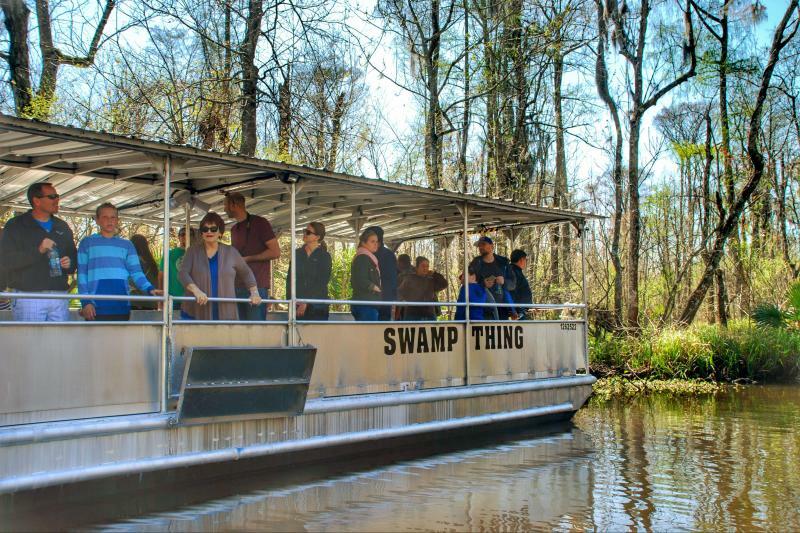 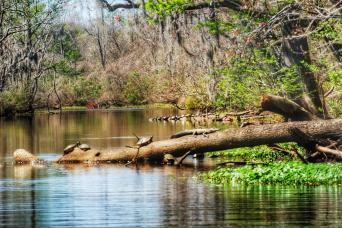 Then it’s a short ride to the Manchac Swamp where you will cruise through a privately-owned wildlife refuge, and you’ll get up close and personal with some alligators in the area. 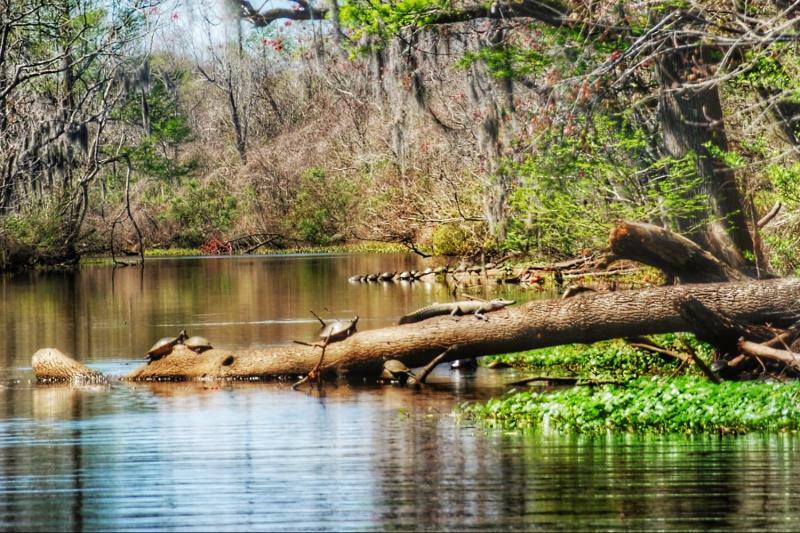 On your return to the Crescent City, enjoy a panoramic view of Lake Pontchartrain as you cross the Bonnet Carre’ Spillway (the flood outlet of the Mississippi River).